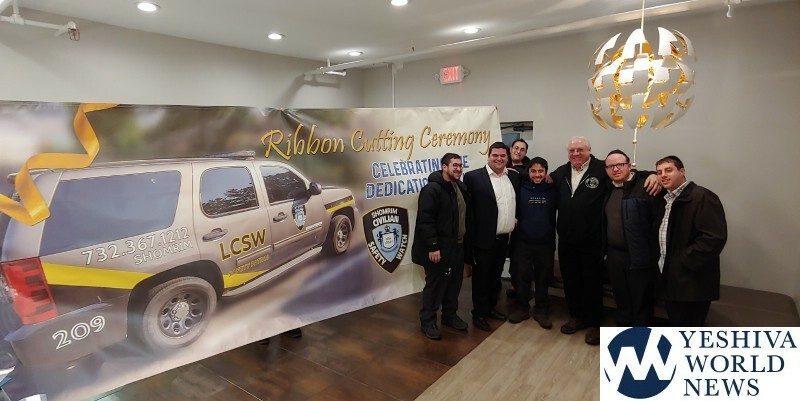 The unveiling of the new LCSW Tahoe Patrol Vehicle known as 209 was held last night at LCSW/ Shomrim Headquarters in Lakewood. This new vehicle will be used on VP (visual patrols) by LCSW members as they go out on their regular nightly patrols deterring crime and criminal activity. Vehicle 209 is fully equipped with cameras, lighting, and traffic flow equipment to handle the many functions it is called to in service of this town. This vehicle is a most welcome addition to the LCSW fleet of cars and enables LCSW to handle the 24/7 needs of this flourishing town. 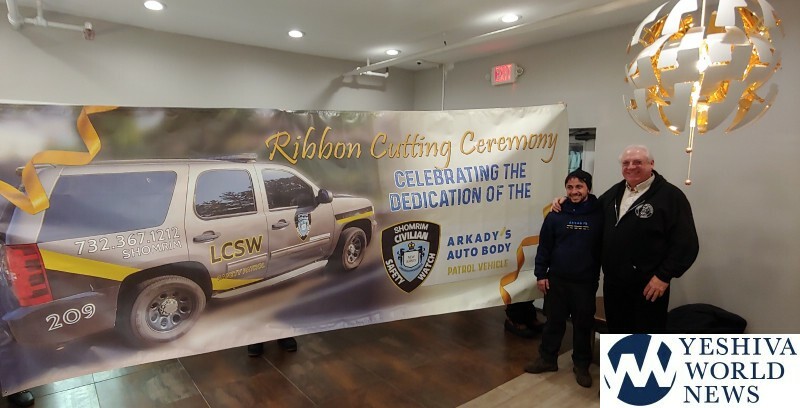 LCSW would like to express its appreciation to Ovadiah and Arkaday Issakov of Arkdays for their sponsorship of this vehicle and for their willingness to assist Lakewood Shomrim at all times of the day or night. It is partnerships like these that allows the organization to be there for the community. Thank you Arkady & Ovadia!